The stunning Idia Aisien adds another feather to her media cap by being announced as the host for the upcoming Glitz Style Awards in Ghana. 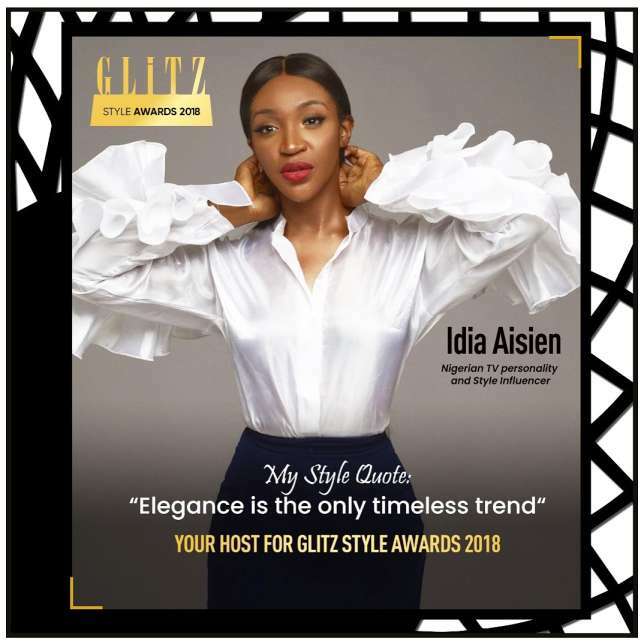 The annual Glitz Style Awards, a celebration of all things fashion and elegance has announced award-winning media personality Idia Aisien as the host for the 2018 edition. Idia is an award winning media personality who is known for her roles as an international television presenter, model and brand ambassador. 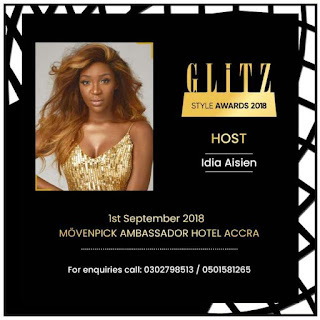 She is also the recipient for the 2017 ELOY Awards Presenter for the Year for Terrestrial and online platform.